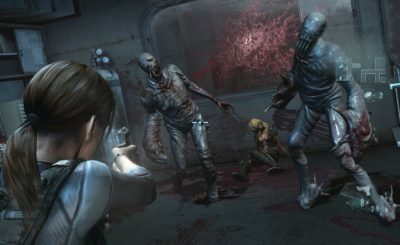 Xbox One’s software in China will contain a single-use activation code, therefore preventing its games from being resold, according to photos posted on the ali213 gaming forums. Chinese Xbox One systems will also be region-locked, according to that same post. This comes as a surprise, as Microsoft was set on reversing its original Xbox One resale policies after its original E3 2013 reveal. The policies applied in China are strikingly similar to those presented at E3 2013 (region lock, no second-hand sales), with the exception of the system always having to be online. There have been no official statements by Microsoft in regards to why they have implemented these policies for Xbox One’s release. It may have to do with the fact that Xbox One is the first gaming and entertainment console approved for sale in China since June 2000, when the country’s minister of culture issued a ban on the sale of video game consoles. 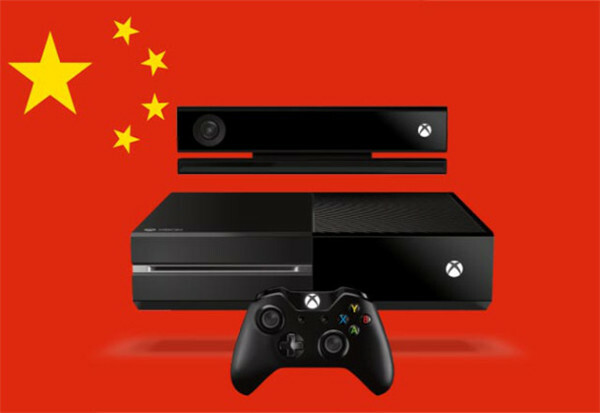 Upon its September 23 release, Xbox One will be priced at 3699 Chinese yuan, which converts to roughly 600 US dollars. Software will cost between 15 and 40 US dollars.